Previous Post2020 Color Clips from the PXW-FS5 Crash Adobe Premiere CC 2017-1Next PostPXW-FS5, Version 4.0 and above base ISO – BEWARE if you use ISO!! Thanks Matthew. The lenses I used for the Fire and Iron project were fitted with Duclos adapters and the finish and the quality of the machining was exceptionally good. The back focus adjusters were bang on the alignment dot which shows the tolerances are spot on. 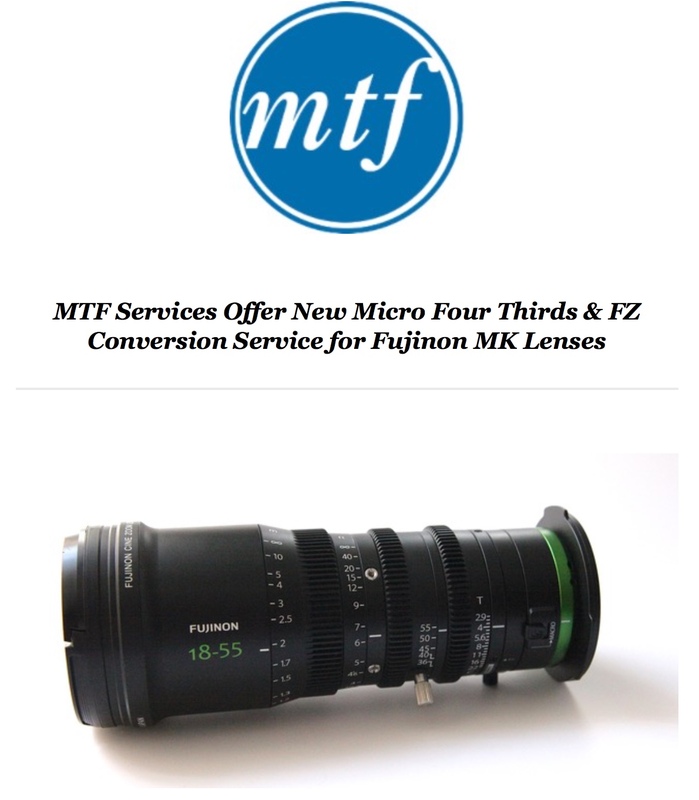 I can highly recommend the Duclos conversion adapters for the MK lenses.